Our technology extracts air and lignin from wood, while keeping intact the wood’s structural integrity. The product is then reinforced with a bio-based polymer that increases the material’s performance tenfold. For maximum impact, we focus most on unused, low-grade wood species. Woodoo’s process produces high purity grade lignin, which can be sold as a by-product to the specialty chemistry market to reduce Woodoo’s cost. advantages to our partners and users. The car industry is looking for new materials and technologies to improve passenger experience, while decreasing vehicle weight and emissions. 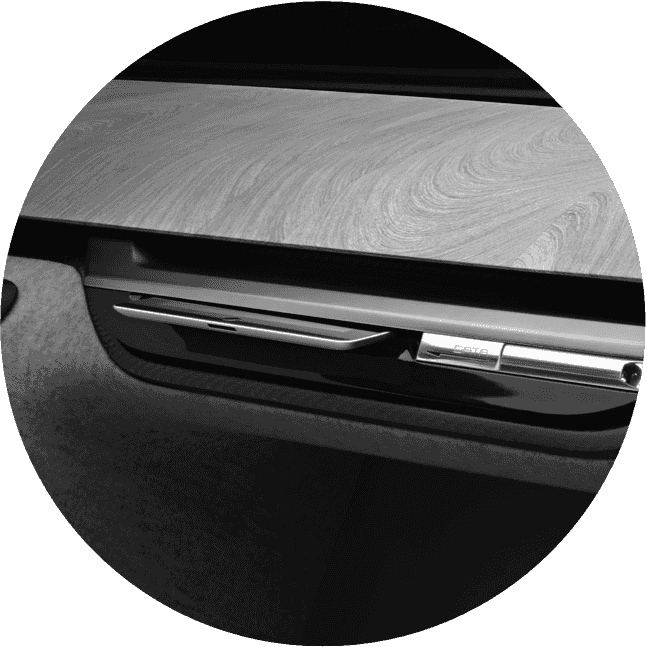 Woodoo’s technology enhances user experiences with innovative smart surfaces. 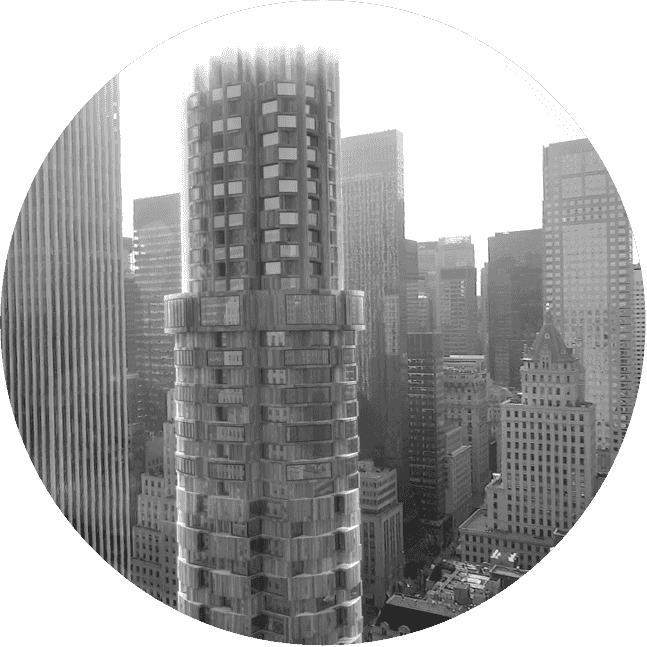 As the construction industry is under pressure to meet environmental standards and reduce the use of endangered wood species, Woodoo offers a superior alternative to premium wood, and can eventually replace concrete, glass and steel in certain use cases.